RMS Olympic was a British transatlantic ocean liner, the lead ship of the White Star Line’s trio of Olympic-class liners. Unlike her younger sister ships, Olympic had a long career, spanning 24 years from 1911 to 1935. This included service as a troopship during the First World War, which gained her the nickname “Old Reliable”. Olympic returned to civilian service after the war and served successfully as an ocean liner throughout the 1920s and into the first half of the 1930s, although increased competition, and the slump in trade during the Great Depression after 1930, made her operation increasingly unprofitable. 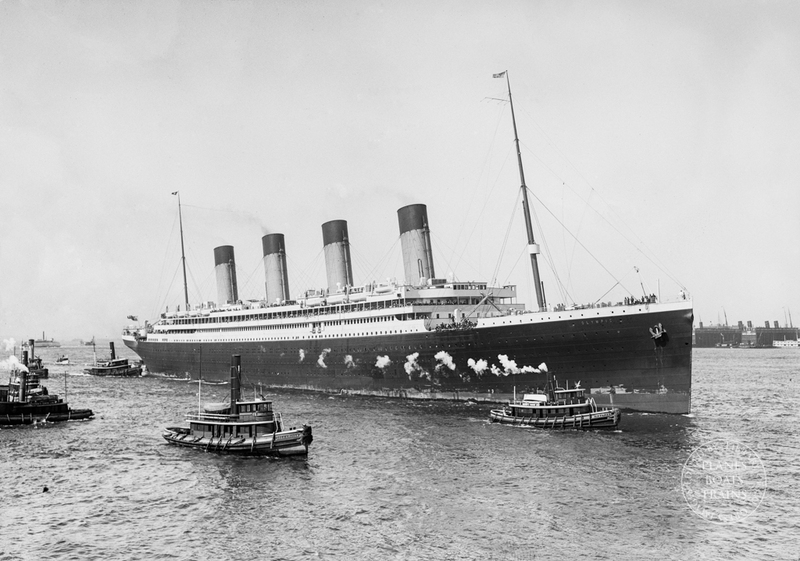 Olympic was the largest ocean liner in the world for two periods during 1911–13, interrupted only by the brief tenure of the slightly larger Titanic (which had the same dimensions but higher gross tonnage owing to revised interior configurations), before she was then surpassed by SS Imperator. Olympic also retained the title of the largest British-built liner until RMS Queen Mary was launched in 1934, interrupted only by the short careers of her slightly larger sister ships. By contrast with Olympic, the other two ships in the class, Titanic and Britannic, did not have long service lives. On the night of 14/15 April 1912, Titanic collided with an iceberg in the North Atlantic and later sank on her maiden voyage, claiming more than 1,500 lives; Britannic struck a mine and sank in the Kea Channel (Greece) in the Mediterranean on 21 November 1916, killing 30 people.